A federal commitment to provide ALL young people, ages 24 and under, with immediate access to safe shelter, affirming the principle that no young person in the United States should be left homeless in the streets. An immediate commitment to add 22,000 shelter beds along with appropriate services - a five-fold increase over the current level of resources. There are only 4,000 youth shelter beds in the United States, yet as many as 500,000 unaccompanied youths experience homelessness each year. 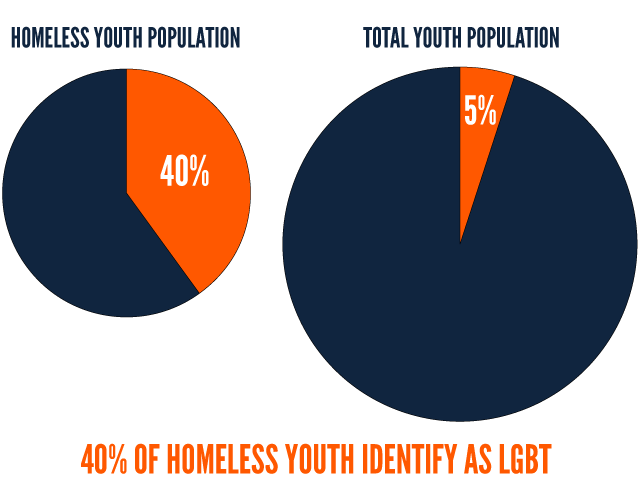 Many homeless young people have fled abusive situations, left the foster care system with no resources, or been rejected by their families because of sexual orientation or gender identity. The following organizations have joined our coalition. If your organization would like to join the National Campaign for Youth Shelter, please contact us at info @nationalhomeless.org . Collaboration is key! In order to see improvements in the lives of young people experiencing homelessness, we must all work together and speak out. 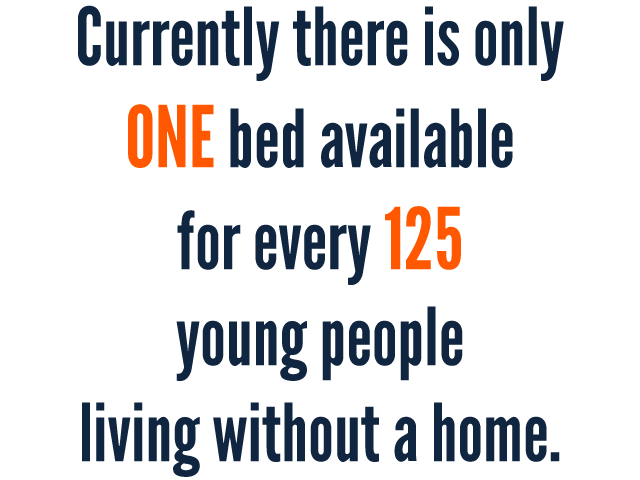 By supporting this campaign, you recognize that the number of designated shelter beds for youth is woefully inadequate. Please use your considerable voice to help others to understand the gravity of this issue! Consider downloading these badges and adding them to your website or social media profile! 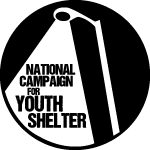 We support the National Campaign for Youth Shelter because EVERYONE deserves a bed. Kids who grow up on the streets are in real danger and so is the society that allows them to do so. 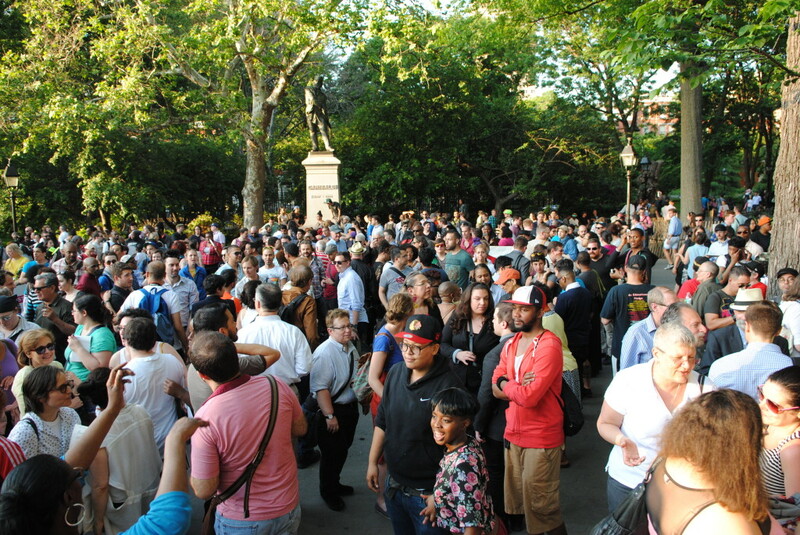 On June 2, 2014 The National Campaign for Youth Shelter hosted a rally to inspire discussion about youth homelessness within the LGBT community during Pride month. Nearly a thousand people came out to voice their support, listen to incredible speakers and DEMAND A BED FOR EVERY YOUTH. Former NCH Executive Director, Jerry Jones, addressed the crowd to announce the DC rally in December.